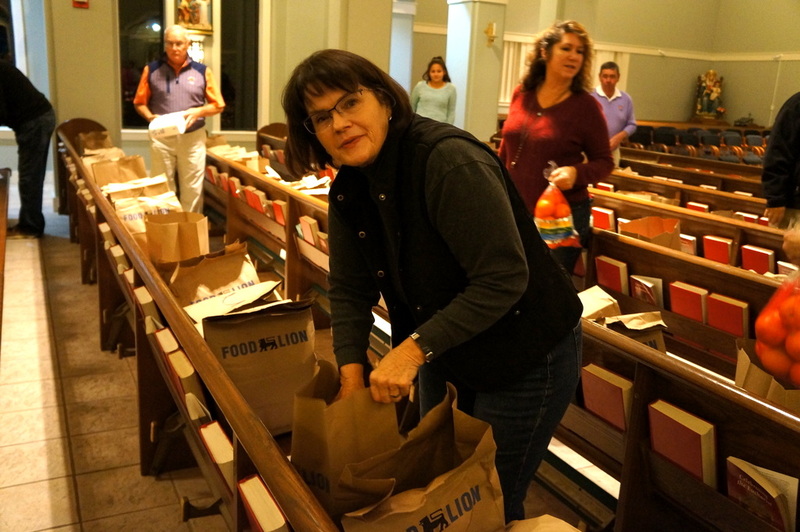 Our Christmas food outreach to the local community is known as “Adopt-a-Family.” Over 25 years ago this program was started to distribute groceries to needy families on Johns and Wadmalaw Island. 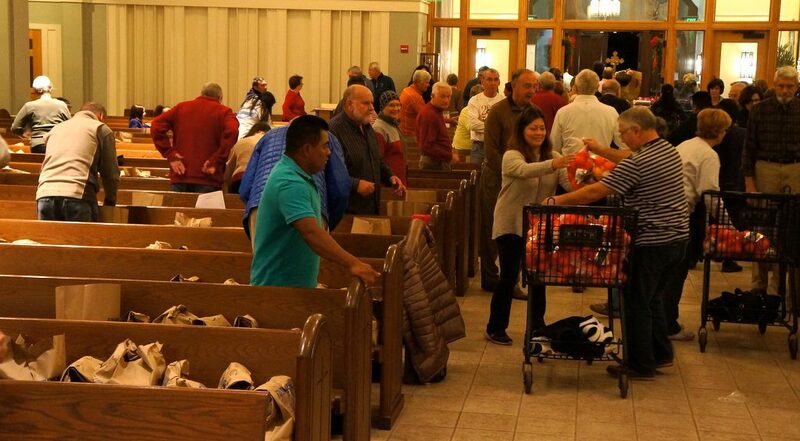 Today, over one hundred families receive six bags of shelf stable food, a ham and fresh produce. 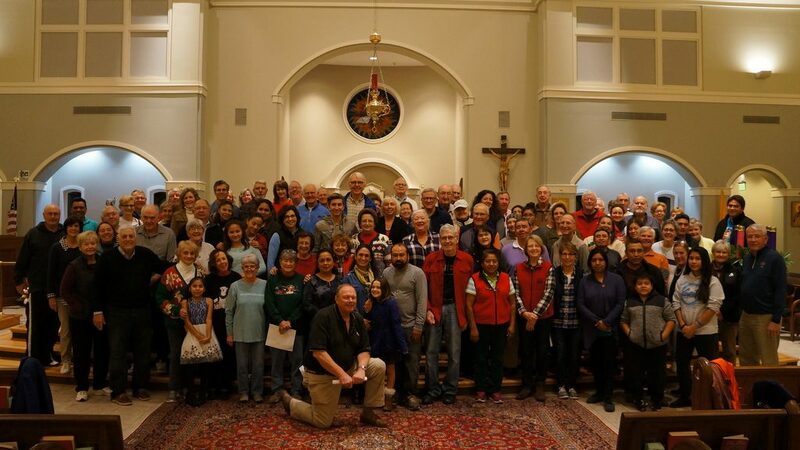 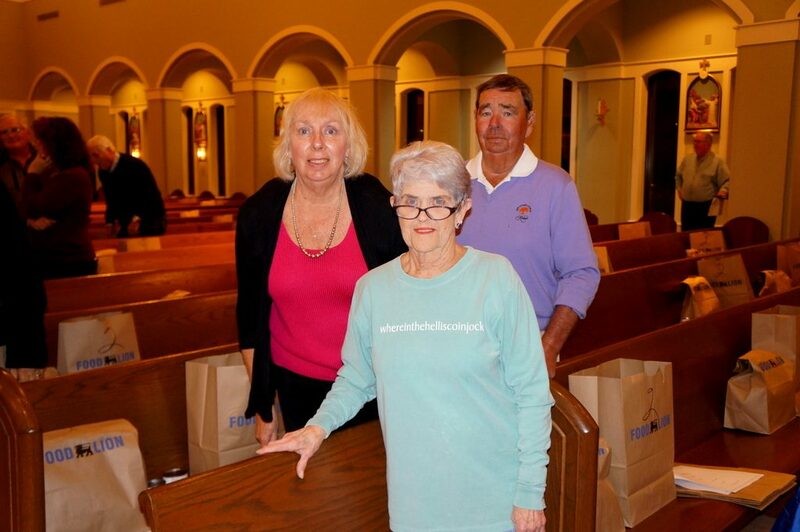 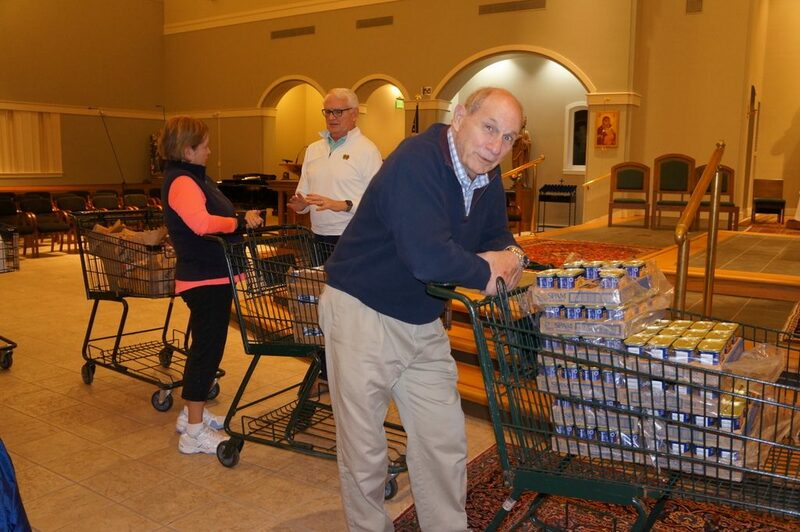 Volunteers gather in the church to sort the food into bags on Friday, December 14th at 6 p.m. and then deliver the bags the following morning, Saturday, December 15th beginning at 8 a.m. 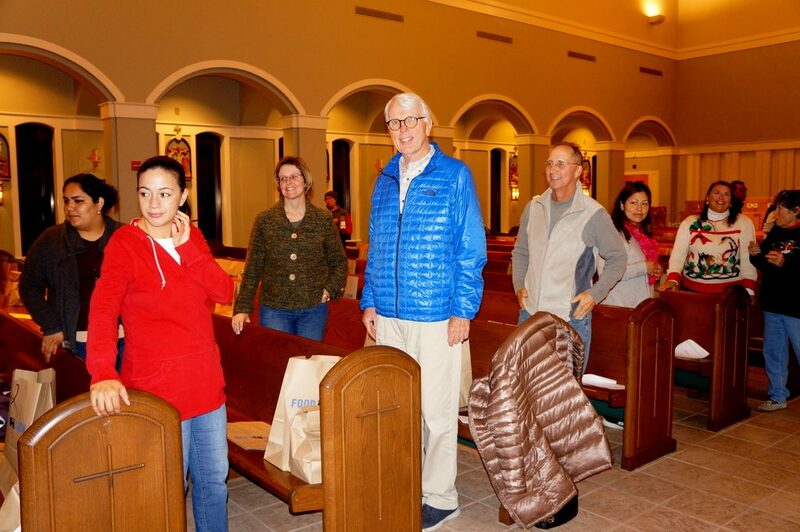 This project is supported by the generous donations of parishioners and guests. 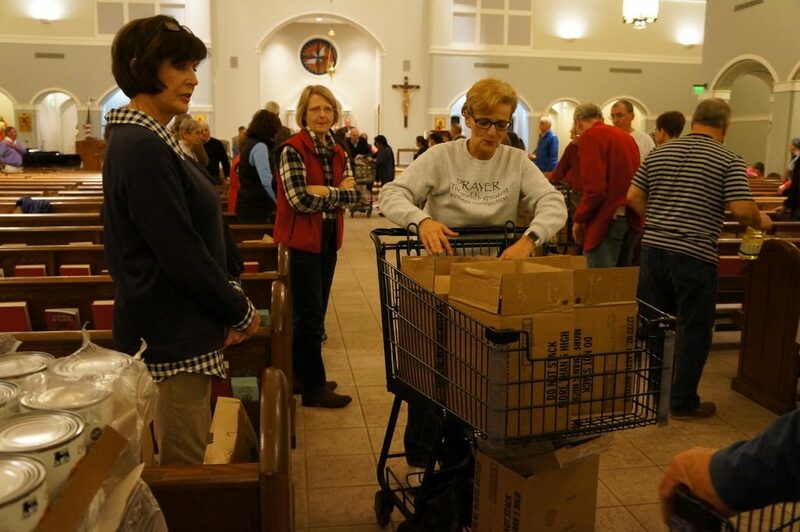 The fund drive begins in November with a suggested donation of $100, but any amount is appreciated. 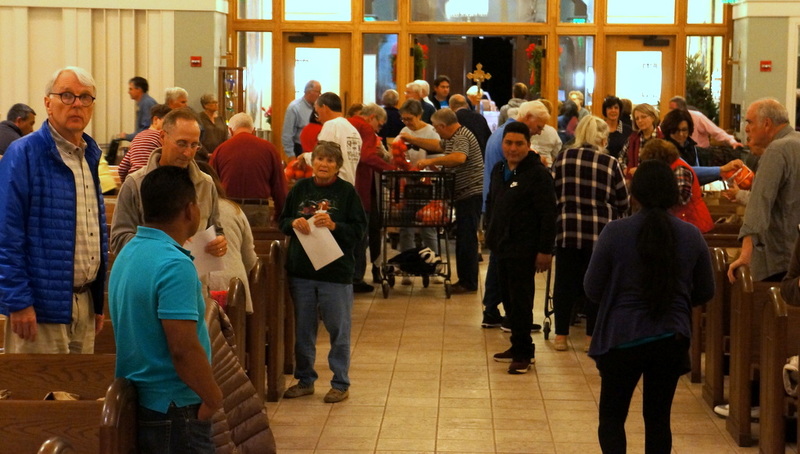 If interested in becoming a team member or a volunteer, please contact Deacon Joe Stocker through the Parish Office at (843) 768-0357 or sign up after the weekend Mass.